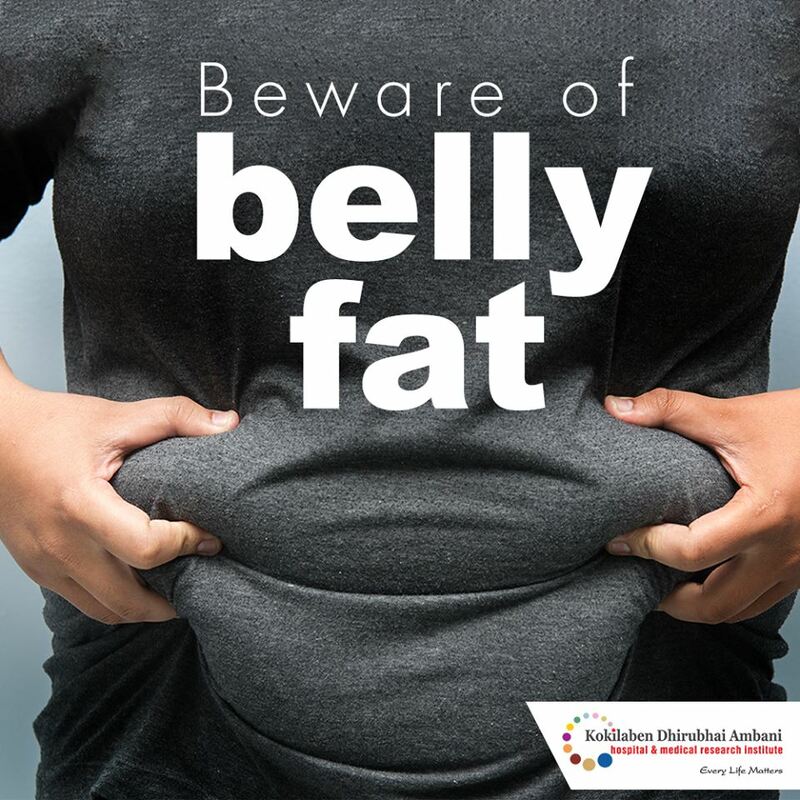 Beware of belly fat, it is a sign of visceral fat! This kind of fat promotes insulin resistance and unhealthy cholesterol numbers. This means higher than normal levels of cholesterol and triglycerides and indicates how much fat may be floating around in your blood. Eat healthy and make efforts to reduce your weight.